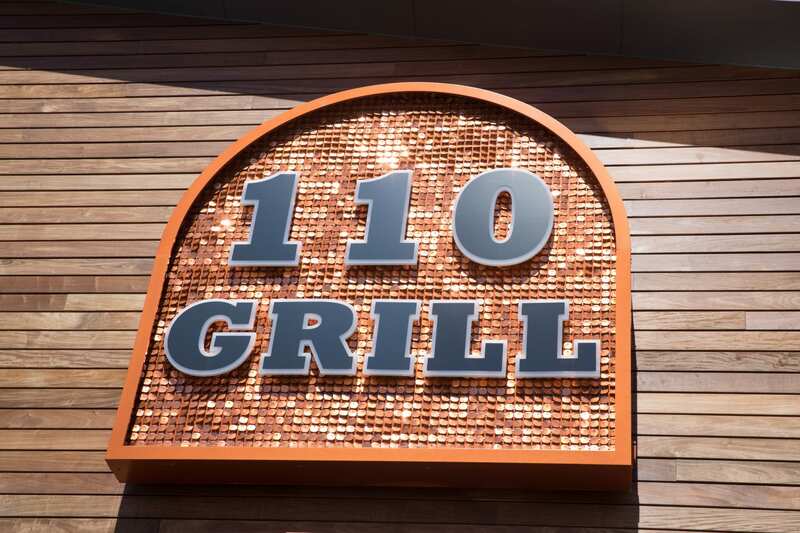 Dine at any 110 Grill location and enjoy our delicious brunch specials in addition to our full menu. 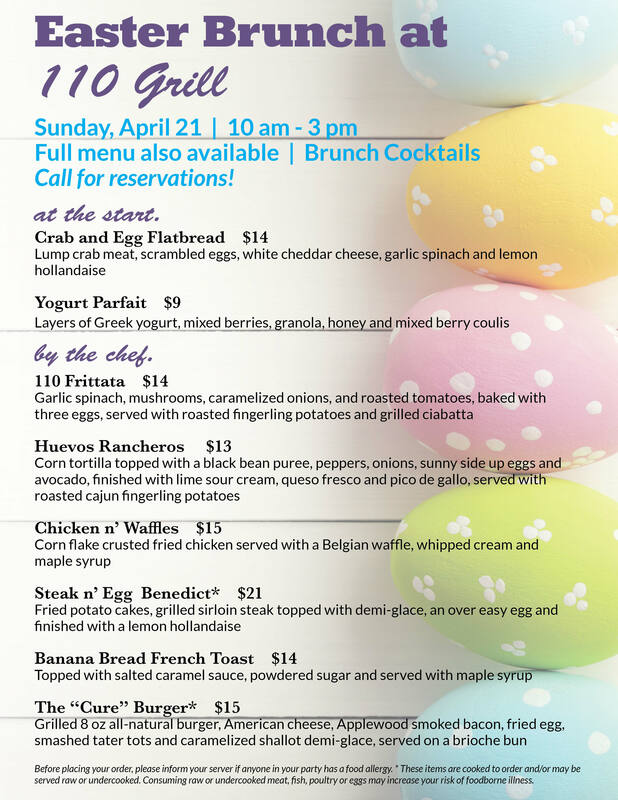 Brunch specials are available from 10 am - 3 pm. Call the location that is closest to you to make a reservation today!